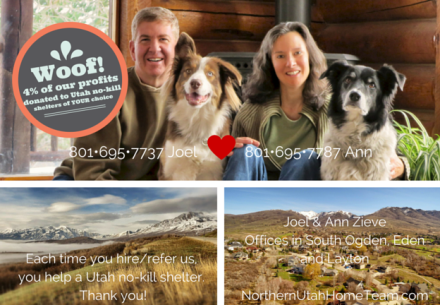 Each time you hire us or refer us, you help bring the Utah No-Kill vision closer to reality - so thank you! Joel, Ann and team are great to work with! They are down to earth, hard working, and have great communication. They have a proven marketing strategy that got us 9 offers, four of them cash offers, within the first week of listing our property. They were there to guide us through the process from beginning to end, including helping find us a new home and negotiating in the buying process of it. We really appreciate there attention to detail and definitely recommend them to anyone who is looking to buy or sell a home. Joel & Ann were awesome to work with. They worked fast to get our property listed and pictures online. With all of their points of advertising being on Facebook, etc. there was a lot of visibility and opportunity for more people to know about it. We never dreamed it could be this easy. We would highly recommend Valee & crew to help you make your new home purchase. Valee kept us appraised of everything that was expected of us. She was also very accessible to show houses and ask questions. She was very diligent in asking potential sellers questions throughout the process. Additionally, we received regular contact either through email, text, or phone call. 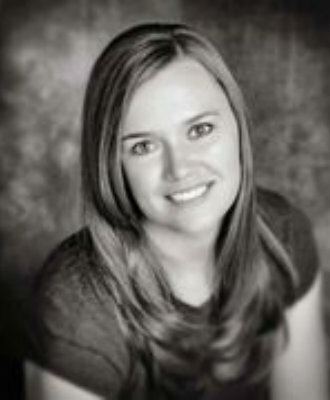 Just wanted to pass on some words of appreciation for your professional support and tireless efforts in the recent sell of our home [in Layton]. It all began with your exceptional marketing plan and only continued from there with your high energy and determination far exceeding our expectations. With us living in Florida, your assistance, advice and persistent tending of the various affairs and keeping us up to date in all proceedings lifted a great burden from us as you made all aspects in the sale of our home an easy, clear and concise process. This kept our minds at ease and saved us from making many trips to and from Utah. We would and always will recommend you as great, reliable and professional real estate brokers that are willing to go beyond the expectations of a potential real estate buyer or seller. Throughout this process, we felt like we had more than a real-estate professional handling our affairs but more of a friend. 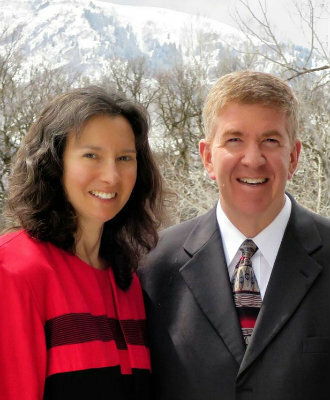 Should we ever need to purchase a home in the northern Utah area again; you two are definitely our first call.